Need Gas Service Started, Stopped or Transferred? Just moved? Call us at 1-800-688-6160. Our customer service representatives are here to assist you 7am to 7pm Monday - Friday and 9am to 2pm on Saturday. Want to Convert to Natural Gas? Need Gas Installed at Your Residence? 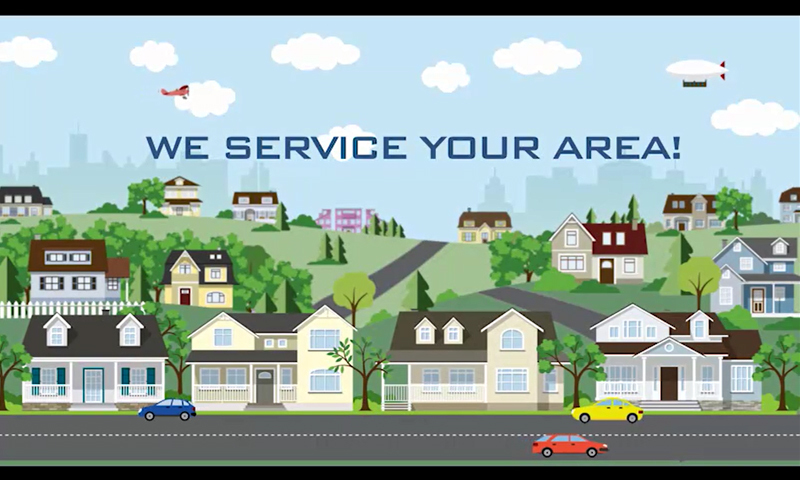 Learn about the benefits of using natural gas in your residence and watch the video below. Review our list of independent plumbing and heating contractors qualified to service, install, or replace natural gas equipment and interior gas lines. Call us today at 1-888-639-4270 or submit our gas availability form to begin the installation process.